Fundraiser by Kristy Kassie : Empower Blind Pedestrians! Loadstone GPS is an app for blind pedestrians. It is designed for the blind, by the blind, specifically with users of voiceover in mind. 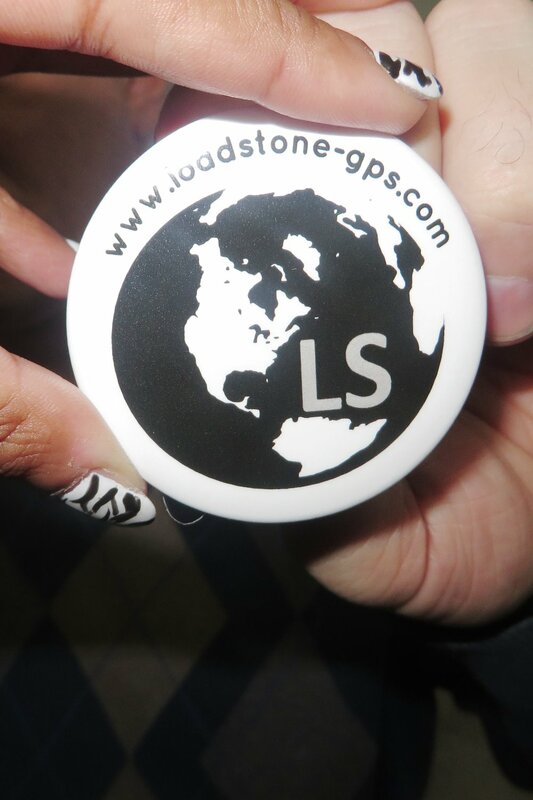 Loadstone GPS for Nokia was used by over 7,000 people worldwide. It took 2 years of unpaid hard work and dedication to bring it to IOS. With Version 1.4 on the horizon, positive reviews continue to roll in. We are seeking donations to upgrade our computer hardware and video equipment. Your support of this GoFundMe campaign is much appreciated. We welcome both corporate and individual donations. 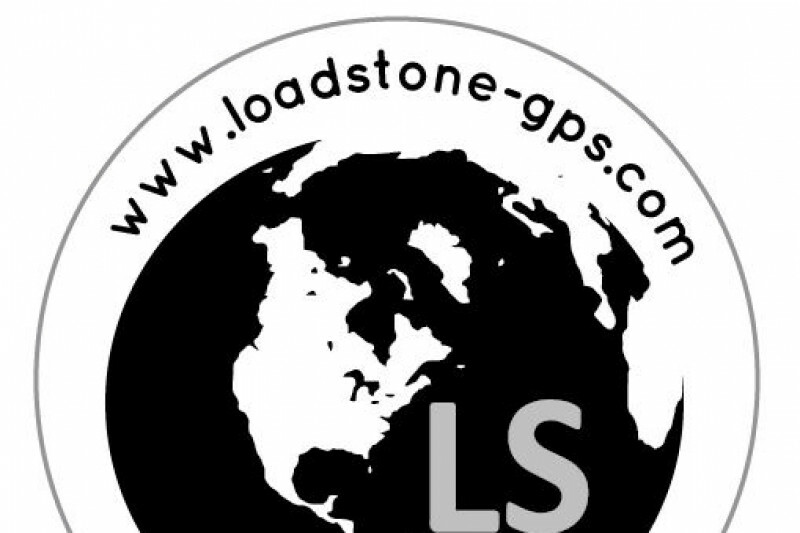 Please visit the Loadstone GPS website at https://www.loadstone-gps.com for more information. 2018 has been a superb year for #LoadstoneGPS! Version 1.3 earned us dozens of new users worldwide when we implemented route planning and exploration mode. And Version 1.4 will be out before Christmas, featuring the long-awaited #turnbyturn feature. We had our challenges, though - @NCIX going bankrupt in January cost us $1800 and the loss of a much-needed hard drive upgrade. And, in October, the video equipment we used to make our tutorials was stolen - Canon Powershot, Canon camcorder and tripod gone. Then, mysteriously, our usually attentive testers stopped responding. But the progress never stopped and users continue to offer rave reviews. Help us keep up the great work by sending donations our way this #GivingTuesday! Used #LoadstoneGPS to go to the #CelebofLight once again this summer! This time last year, Loadstone for IOS was making its debut. Check out Version 1.3 in the App Store today. $1,800 buys a drive that boosts #LoadstoneGPS performance by 1000%. A $6.00 donation from each of our users should do it. Who's game? Thanks so much for doing what you do. Great app. Keep up the good work. Keep up the good work. It would seem from the recent video that things are progressing. What happened to Loadstone’s website? I can’t find a way to change my email address or subscribe to the mailing list using my new email address. I need to change my email address used to subscribe me to the mailing list. I still use loadstone on my old Nokia phone and it has got to be the best GPS app ever made. Nothing has ever surpassed it in my opinion, and I would love to see it on iOS. I find it especially brilliant for mapping railways.